This member of the cruciferous family is the leader of cancer preventing vegetables and is also an excellent source of vitamins. Developed in Belgium during the 16th century, its plant is cultivated vertically, resulting in an excellent yield per square metre. It acts as a very good accompaniment to many dishes. However, it is often disliked because of its bitter taste and mushiness when overcooked; to avoid this, just sauté it till it becomes «al dente», so that it retains its green colour and crunchy texture. 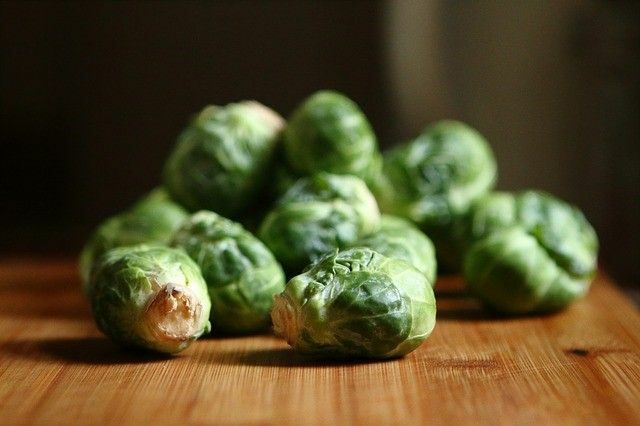 Try our recipe for Braised Brussels Sprouts with Marjoram. Originally published in the Journal de Montréal on October 6, 2007.